Melissa Duclos received her MFA in creative writing from Columbia University and her BA in English from the University of Pennsylvania. Her fiction, reviews, essays, and author interviews have appeared in Salon, The Offing, Electric Literature, Cleaver Magazine, Fiction Advocate, Pound of Flash, Blue Skirt Productions, English Kills Review, Bodega Magazine, and WIPs Journal. She has been a regular contributor to the online magazines BookTrib, Bustle, and Mommyish. Her first novel, Besotted, is a work of literary fiction set in Shanghai, for which she is seeking representation. She is an Emerging Writer, who earns her living as a freelance editor and writer, and writing instructor. 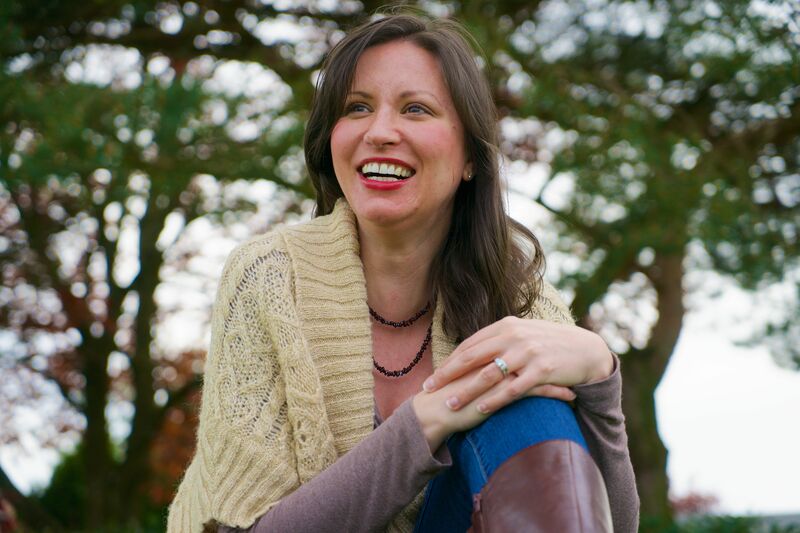 She currently works as an adjunct instructor at Clackamas Community College, Brandman University, and Ashford University, and runs her own online classes for beginning writers. In the past she has taught as an instructor and teaching assistant at Columbia University and the University of Pennsylvania. She lives in Portland, OR, with her husband, two children, and Yorkshire Terrier, Saunders. Learn more about Melissa’s work.